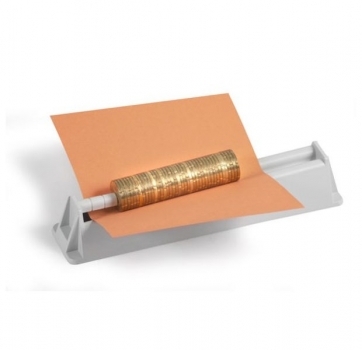 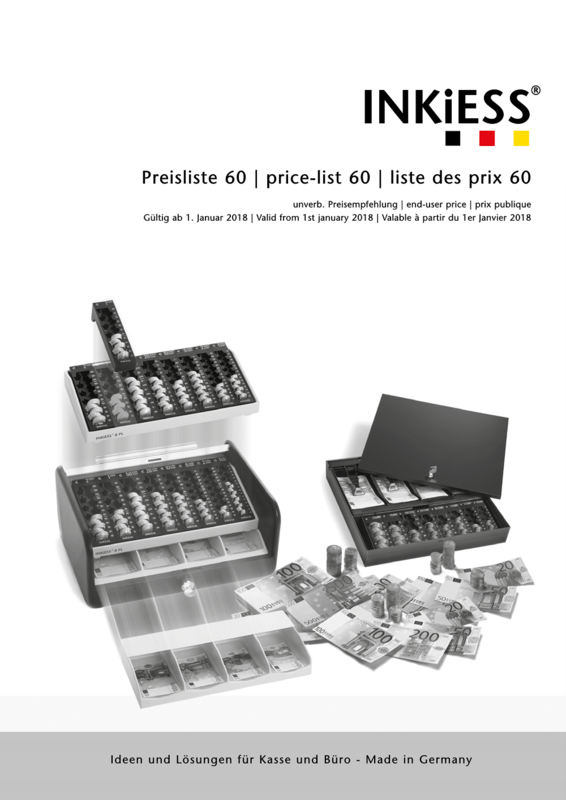 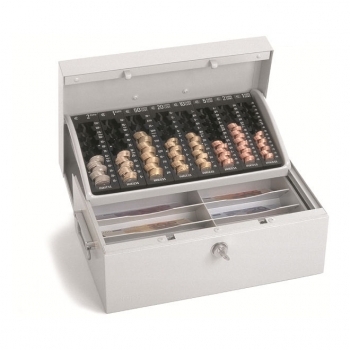 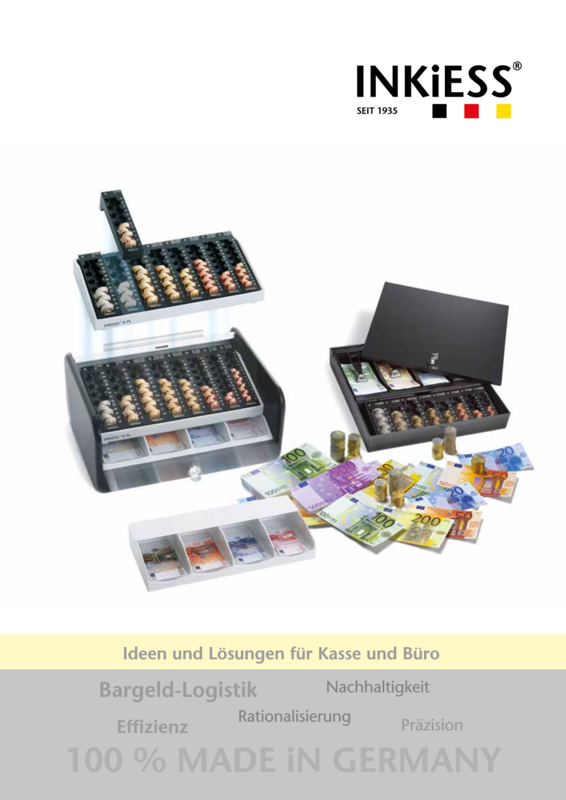 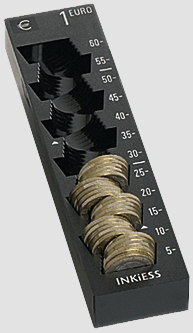 Counting cash box 87 ST insert will slide back while opening the box releasing banknote compartments. 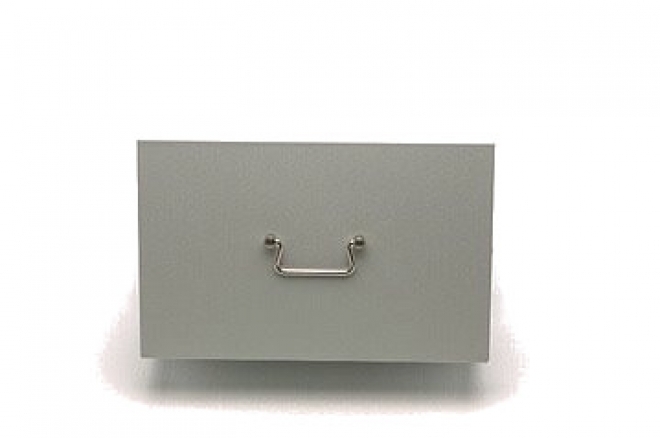 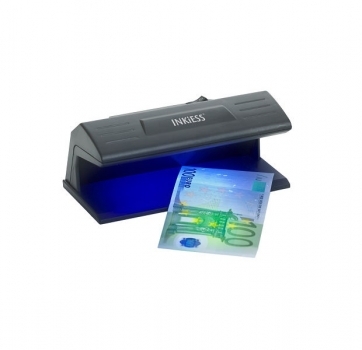 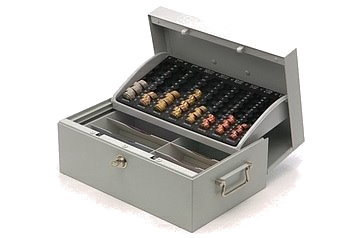 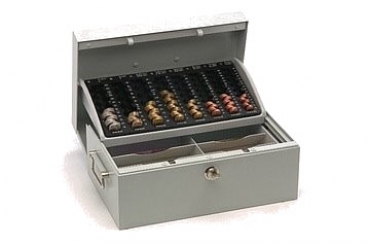 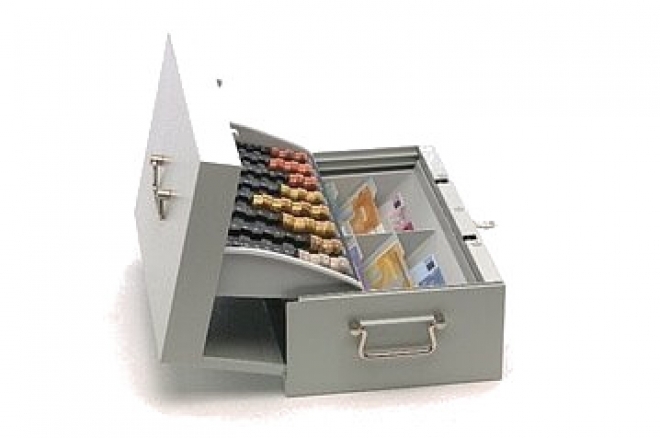 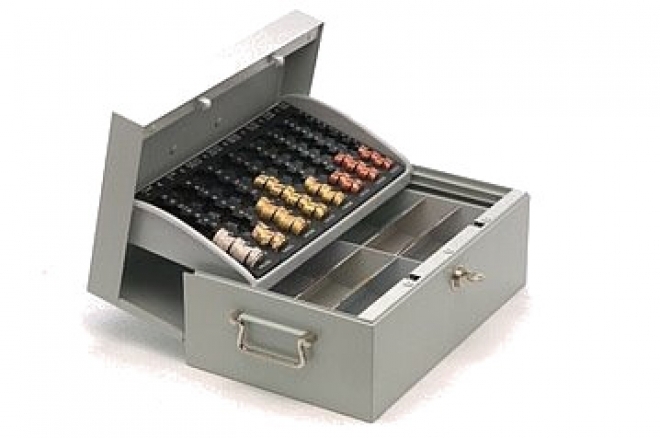 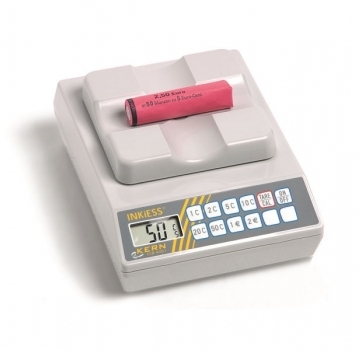 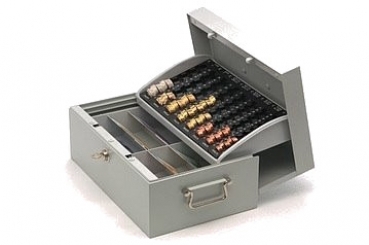 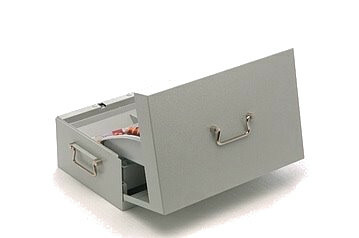 Cash box are made of exceeding solid sheet steel with shockproof powder coating. 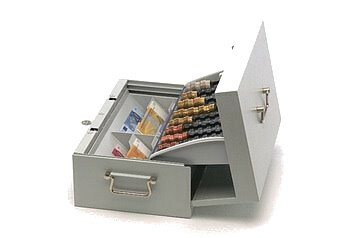 6 vertical note compartments, underneath space for vouchers, documents, spare money etc.